There’s only one Awana club like yours! 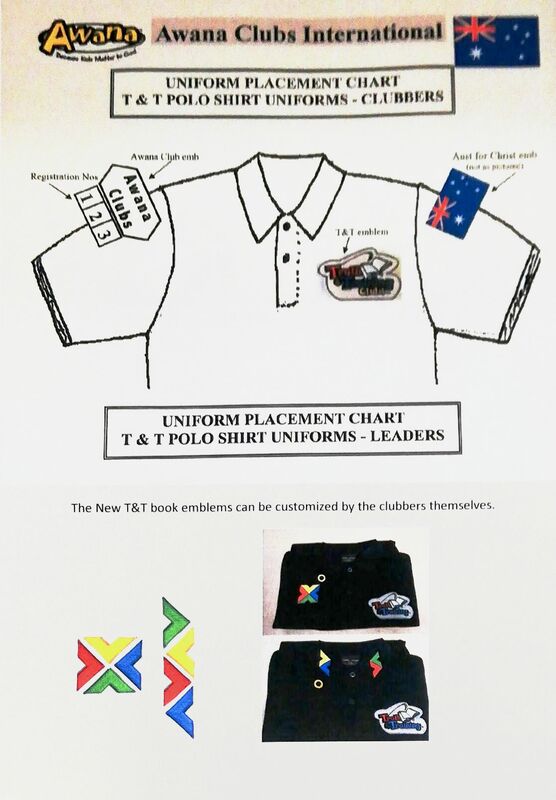 These iron-on numbers are the way to identify your church. 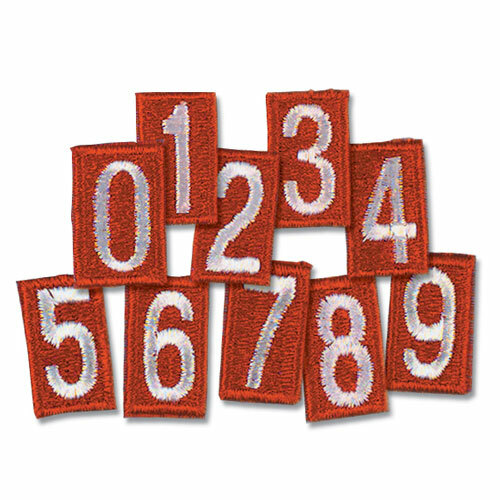 These red emblems with white numerals are to be worn on the Cubbies uniform vest, Sparks uniform vest and T&T uniforms. Each number is packaged separately.